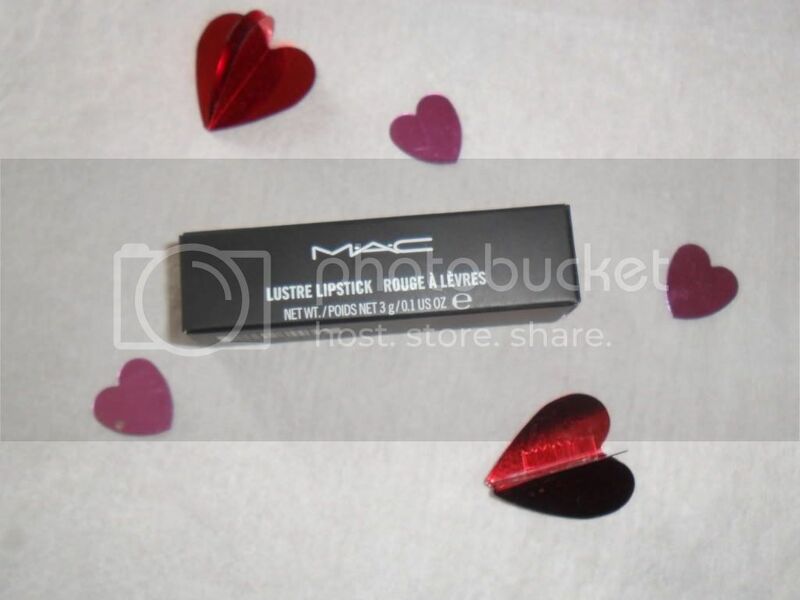 Recently I held a giveaway and the prize was a MAC lipstick. So as I was ordering the prize I decided to treat myself. There are so many shades to choose from in the MAC lipstick collection - too many!! It took me ages to choose. I have only ever owned one MAC lipstick and it was the wrong colour for me so I ended up swapping it away. This one is going to be my new best friend, it's creamy yet glossy and is a natural pink which suits my skintone perfectly! This is what it looks like on (with and without flash). 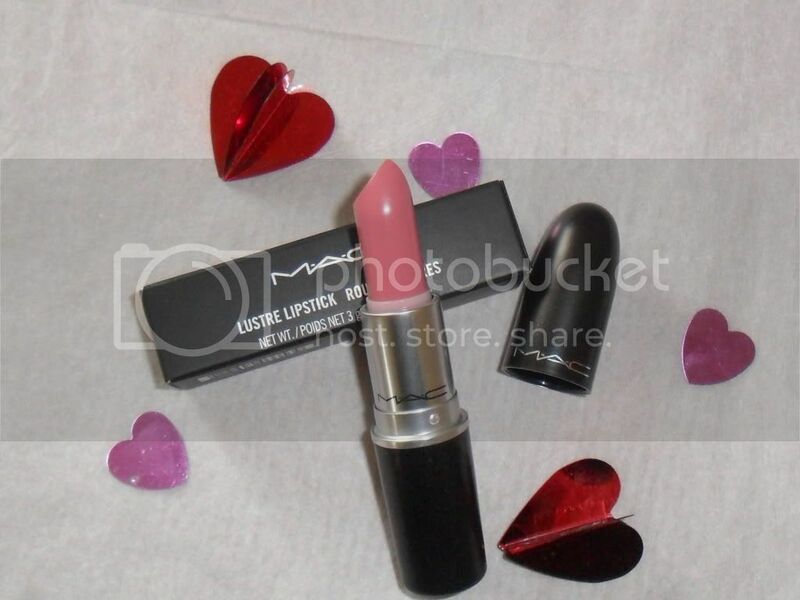 I am so happy with my choice and it has made me wonder why I don't own more MAC lipsticks they are just amazing, the light vanilla scent is delicious and the packaging is sleek and practical. I am most definitely going to be buying more. Do you have MAC lipsticks, what shades do you love? Oh lovely! I've got Please Me, Myth and Hue. Please me and Hue are firm favourites. Great post, new follower. Thanks Vanessa, god all of these shades to check out, I can see me having a big collection haha!! You should Kasie, it's such a great everyday shade and could be worn in the evening too, I can see me going through this quite quickly lol! I got Rebel the other day. Haven't tried it yet as I'm ill...but excited to see how it looks on! Also, just pre-ordered Nicki Minaj Viva Glam! EEEEE! I have pre ordered the Nicki Minaj too!!!! Lovelorn is a nice shade. It's true that MAC has lots of difefrent shades and it is so difficult to choose pne. 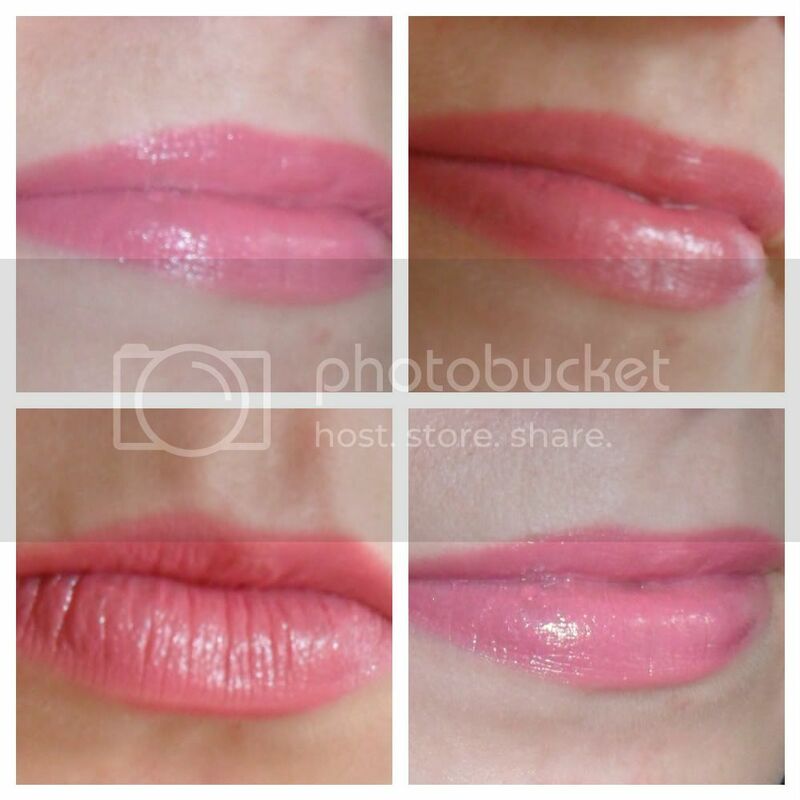 I'm really into pinks recently, so thinking of gtting some nice pink lippies from them. I can see me being an addict to MAC lipsticks they are soooo gorgeous, can't believe you have 20, I am v jealous haha!! 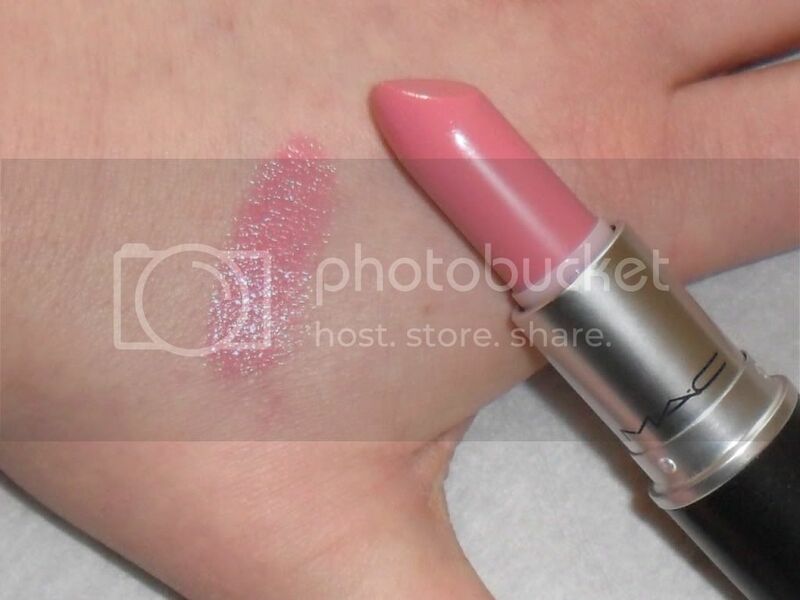 I love the Viva Glam Gaga (the original one) that is on my list!! I love Mac, but havent tried any of their lipsticks. Thanks for the review, I will be picking this up for my birthday- April 1st! Care to check out my blog?